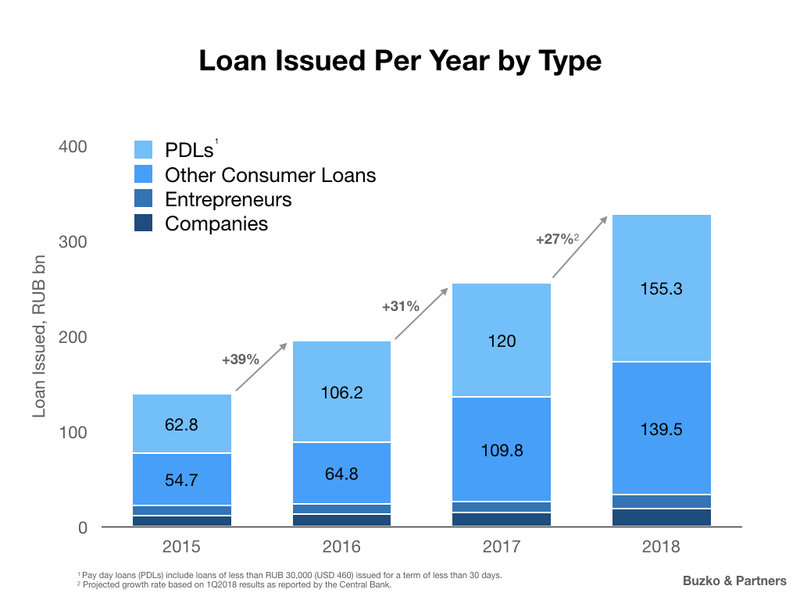 Digital lending is on the rise. Disparity of interest rates and diverging cost of capital across jurisdictions often prompt emerging credit providers to explore markets outside their place of origin. In this context, Russia often lands on the list of attractive countries due to its large population, high interest rates and widespread Internet adoption. Below we provide some basic metrics on the Russian consumer loans market and review the applicable regulatory framework. We focus on microfinance organizations that provide loans but are not subject to full-scale banking regulations. Further, since more and more activities are taking place online, we briefly touch upon relevant AML/KYC rules in the context of digital lending. If you mention a payday loan or microfinance business in Russia, you will be met with a skeptical view. Until 2010, the provision of consumer loans was largely an unregulated market segment with an unsavory image due to deceptive market practices. That started to change with the adoption of the Federal Law “On Microfinancing and Microfinance Organizations” in 2010 that introduced a special category of financial organizations — microfinance organizations (MFOs). Essentially, MFOs may provide loans on a regular basis, but are not subject to strict banking regulations. 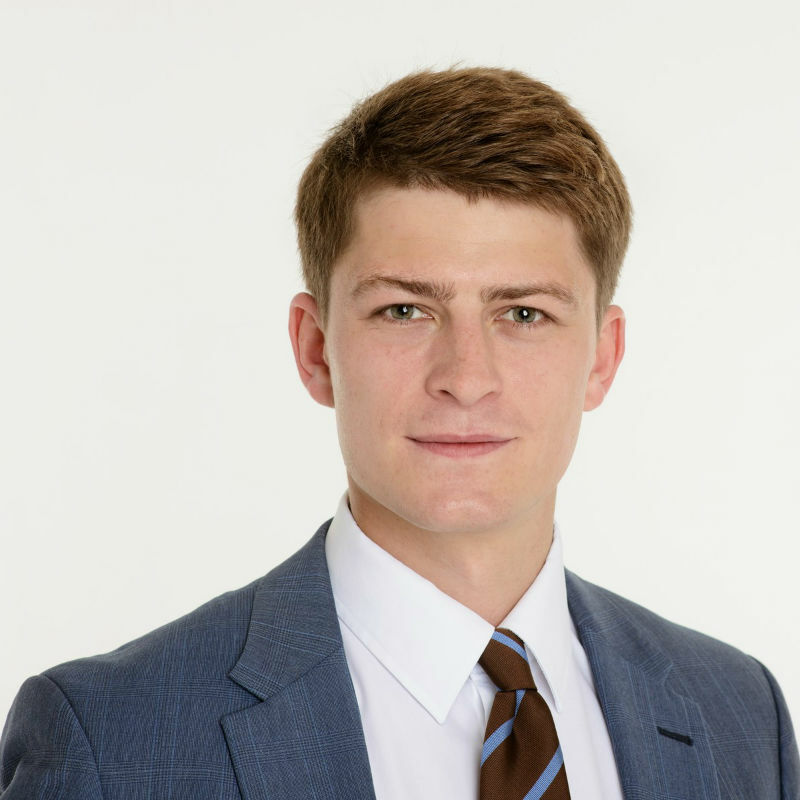 Hence MFOs became an attractive form of structuring lending business to the extent that even regular banks in Russia consider establishing subsidiary MFOs as a way to structure their consumer lending arms. The law provides for two types of MFOs: microcredit companies (MCCs) and microfinance companies (MFCs). At the moment, there are 1,953 MCCs and 54 MFCs. 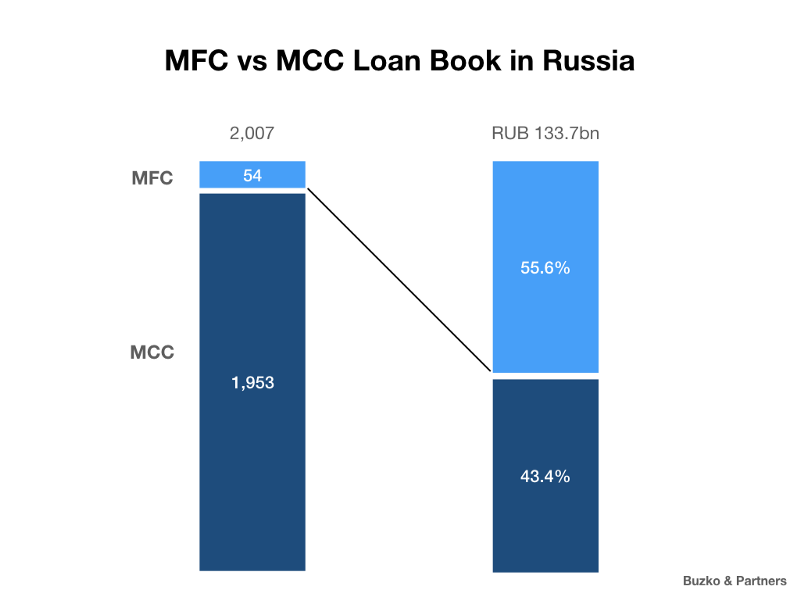 Despite the large number of MCCs, the market is dominated by MFCs that collectively account for 55.6% of the total consumer loan book of RUB 133.7 bn (USD 2.05 bn) as of the end of 2Q 2018. MFCs are subject to capital requirements and must have at least RUB 70 ml (approx. USD 1.07 ml) in own (equity) capital. MFCs may also issue bonds and delegate the identification of clients. The latter aspect is crucial for digital lending. MCCs are not subject to similar capital requirements but are also somewhat restricted in their activities and sources of funding. Loans provided to individuals (consumer loans) are further regulated by the Federal Law “On Consumer Loan (Credit)” of 2013 that sets forth interest rate caps, regulates disclosures and imposes other important consumer protections applicable to all consumer loans providers in Russia, including MFOs. Of the total of approx. RUB 325 bn (USD 5 bn) to be issued in loans by MFOs in 2018, consumer loans will account for almost 90%. Since 2016, all MFOs (including MFCs and MCCs) must be members of one of the three self-regulatory organization (SROs). All MFOs are also required to comply with “basic standards” developed by the Central Bank in collaboration with the industry participants. Currently, there are three basic standards: (i) on consumer protection, (ii) on operations in financial markets, and (iii) on risk management. 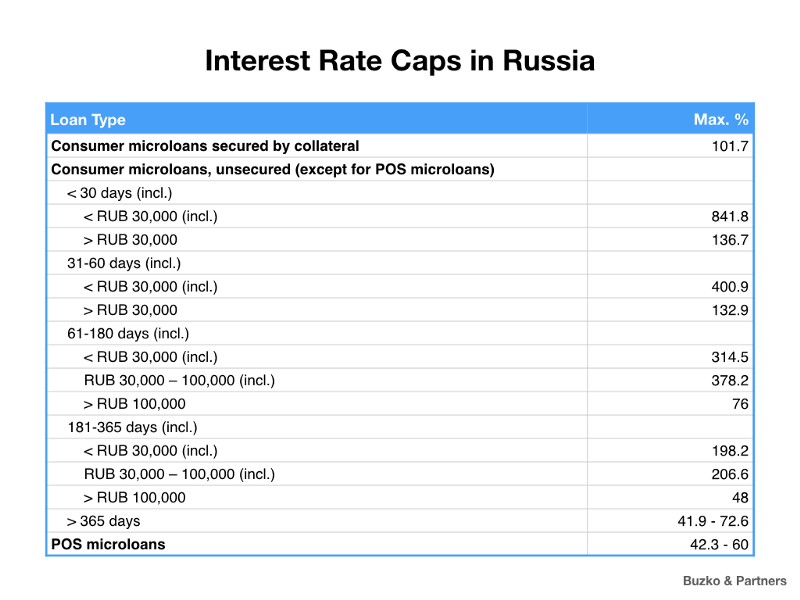 Similar to other jurisdictions, interest rates for consumer loans are capped in Russia. Specifically, the “full value” of a consumer loan may not exceed by more than 1/3 the weighted average interest rate calculated by the Central Bank on a quarterly basis for a particular type of loans. The below table sets forth the most recent average and corresponding caps. In addition, starting January 1, 2017, the law restricts the total amount of interest on consumer loans with a term of less than 365 days. The regular interest amount for such loans may not exceed three times the amount of the principal. Importantly, this does not restrict punitive interest rate (penalty) and fees for other services provided to a consumer. Specifically, the “full value” of a consumer loan may not exceed by more than 1/3 the weighted average interest rate calculated by the Central Bank on a quarterly basis for a particular type of loans. Although there are no verifiable statistics on it, it is clear that more and more loans nowadays are issued online without a physical visit to the office. 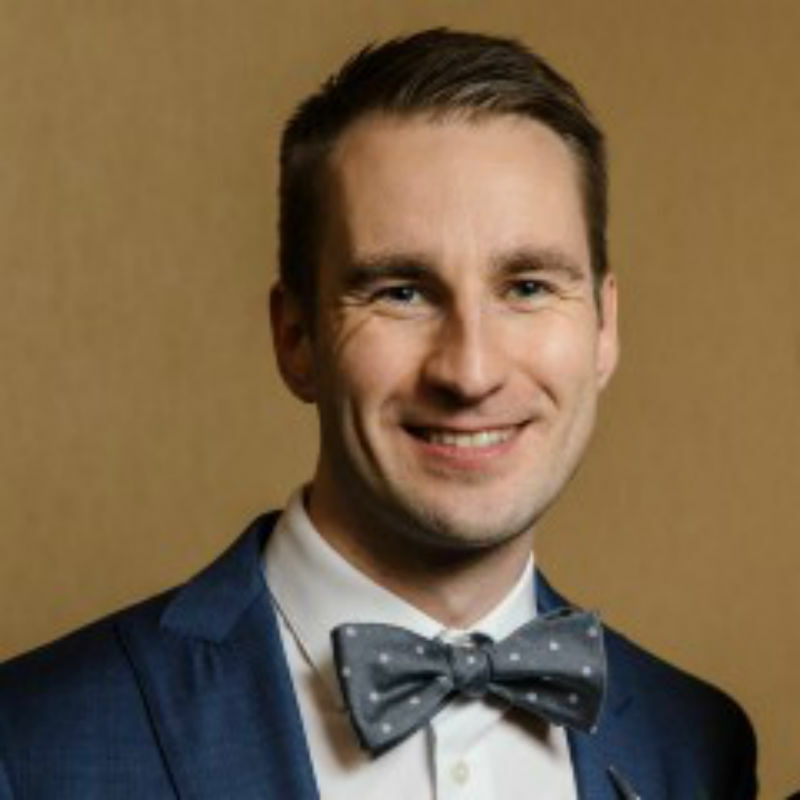 Such digital lending is made possible with the remote onboarding of clients. There are two methods of remote simplified identification that allow for digital onboarding. First, all MFOs may make use of the Unified Identification and Authentication System (UIAS), which is a nationwide identification system maintained by a state-owned company. As of the end of 2017, 65 ml (of 146 ml) Russian citizens were registered with UIAS, and this number is believed to keep growing by 2 ml per month, according to the government. Secondly, the client identification requirement may be satisfied by requesting from a prospective customer basic identification information, two identity documents (such as a passport and social insurance policy) and mobile phone number. Since this method requires delegation of document processing, only MFCs may utilize it, which effectively puts MCCs at a disadvantage in this respect. 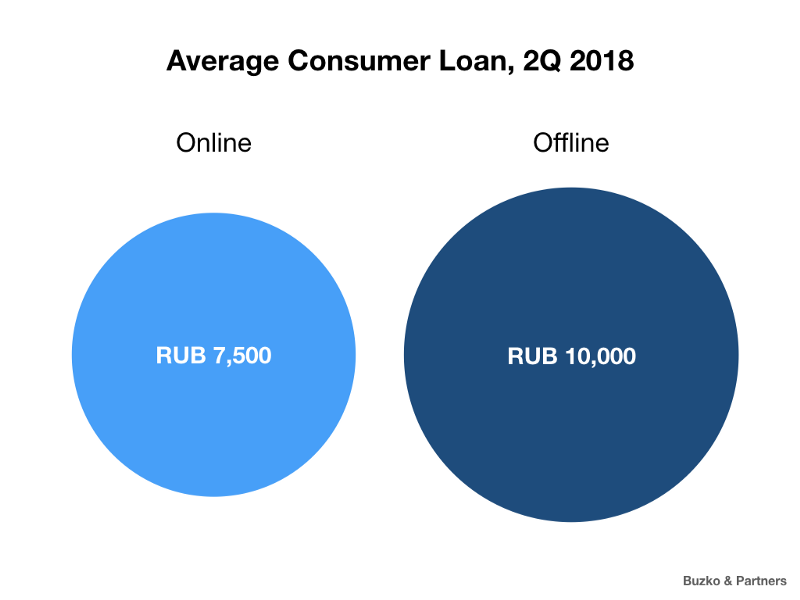 The consumer loan market in Russia is expected to keep growing, although the growth rates may slow down in the coming years, which is already reflected in 2Q 2018 estimates. Ever more loans will be issued online, either through a website or a mobile application. At the same time, the Central Bank together with existing SROs will keep monitoring the market and intervene whenever consumers need protection. In regard to digital on-boarding and remote identification of clients, one interesting area to follow is biomaterial identification introduced in Russia in the summer of 2018. While now it is only available to banks, the system will most likely be rolled out for insurance companies, MFOs and other financial services companies in the coming years. Basic metrics on the Russian consumer loans market and overview of the applicable regulatory framework. © 2019 Buzko & Partners. All rights reserved.